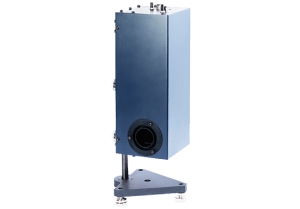 Designed to match apertures of an optical fiber and monochromator in order to reduce stray light and optimise light throughput. 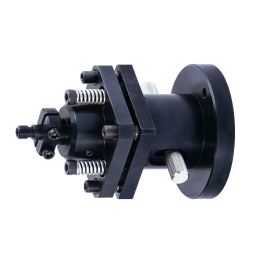 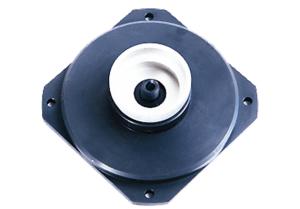 Is mounted on the entrance slit of the M266, M833, and MSA-130 monochromators or on the Filter Wheel. 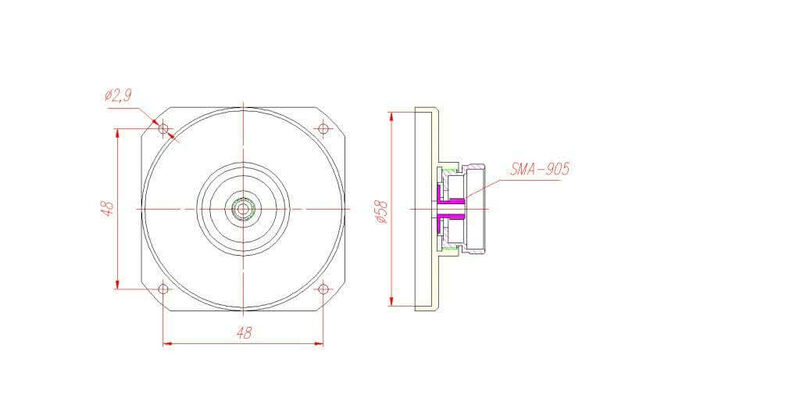 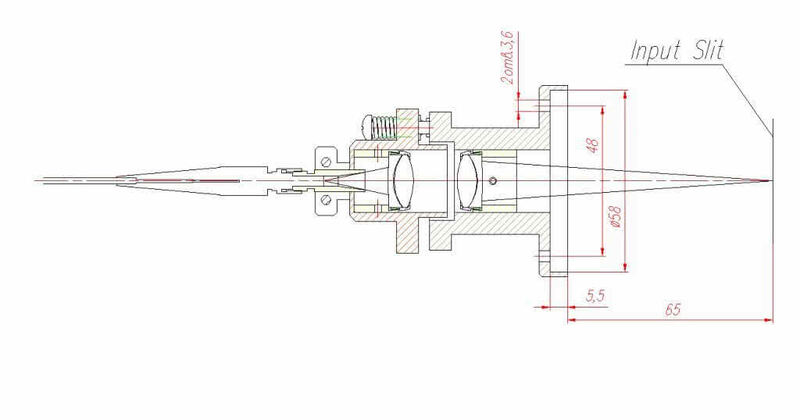 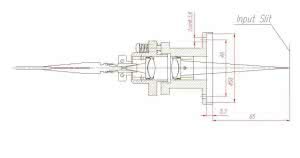 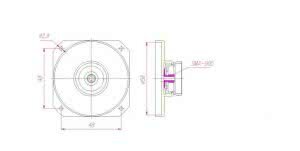 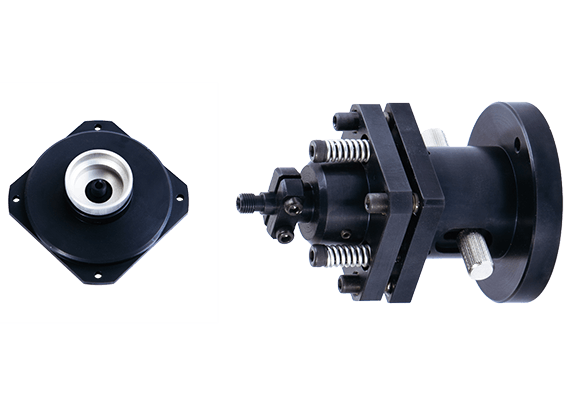 Provides axial alignment of the fiber end and adjustment of the distance between objectives, which allows adjusting output aperture ratio F# within the range from 1:3.5 to 1:8. 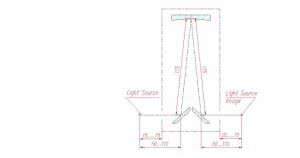 Intended to collect light from a light source to the mononochromator input slit. 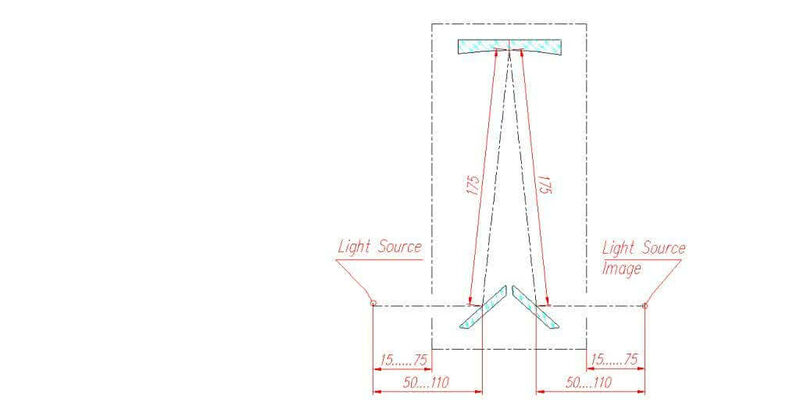 Contains achromatic mirror optics.